Roy H. Stelter, Jr. (1914-2007) was born on October 5, 1914 in Harrisburg, Pennsylvania. He was educated in the public schools in Harrisburg before attending Lafayette College in Easton, Pennsylvania and later Evangelical School of Theology in Reading, Pennsylvania. He was ordained in 1941 and served as a pastor of Cheverly United Methodist Church in Cheverly, Maryland beginning in 1945. He served as a trustee of Albright College for eighteen years prior to being presented with an Honorary Doctor of Divinity from Albright College in 1961. He was also a member of the Board of Governors, Wesley Theological Seminary. 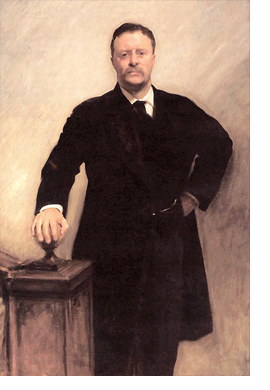 He also served as a trustee for the Baltimore Conference of the United Methodist Church. He married Ruth E. Fisher on February 25, 1939 and had four children; Roy H. Stetler, III; Richard E. Stetler (served as Associate Minister, Cheverly United Methodist Church); and twins, Ruth E. Casey and Jane E. Ziesemer. He was a member of York Lodge, No. 225 in Cheverly, Maryland under the Grand Lodge of A. F. & A. M. of Maryland; serving as Master in 1953. He was an active member of the York Rite and was a member of Keystone Royal Arch Chapter, No. 32, Chillum, Maryland; King David Council, No. 19, Royal and Select Masters, Chillum, Maryland; and St. Elmo Commandery, No. 12, Knight Templar, Hyattsville, Maryland. He was also a member of Chesapeake Consistory, Valley of Baltimore, Orient of Maryland; Cheverly Chapter, No. 111, Order of the Eastern Star, Cheverly, Maryland; Pilgrim Chapter, Order of DeMolay, Harrisburg, Pennsylvania. He was active in the Grand Lodge of A. F. &. 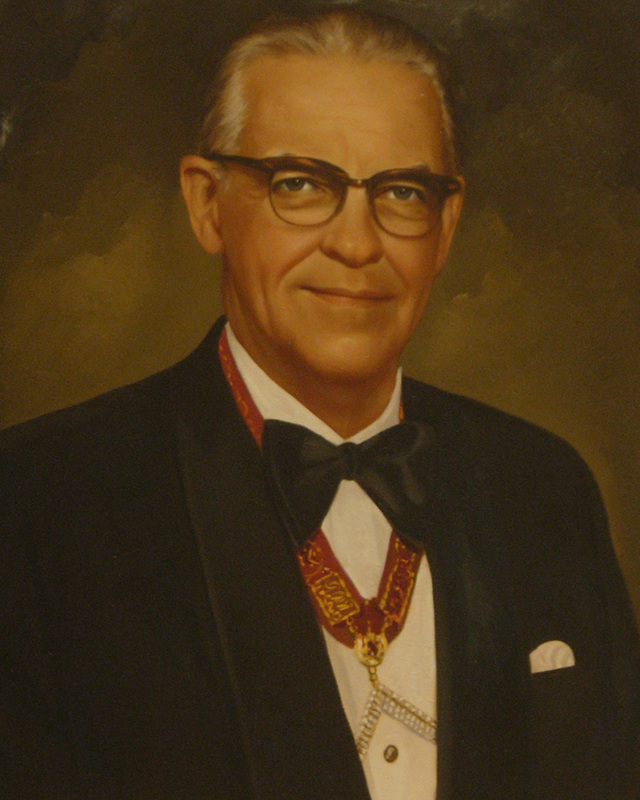 A. M. of Maryland serving as Right Worshipful Grand Chaplin from 1961 until 1974 when he was elected and installed Right Worshipful Deputy Grand Master of the Grand Lodge of A. F. & A. M. of Maryland and served in that position for two years. He was installed as the Most Worshipful Grand Master of the Grand Lodge of A. F. & A. M. of Maryland on November 17, 1976 and served in this position for two years. He died January 10, 2007.